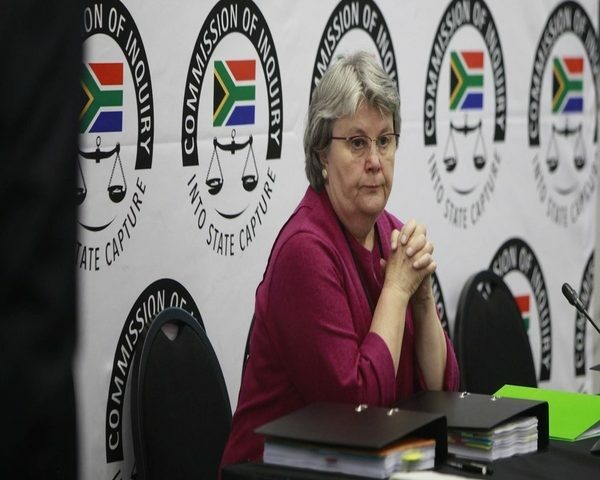 Former Public Enterprises Minister Barbara Hogan says when she was called for an urgent meeting with former president Jacob Zuma at his home in Pretoria, she knew that she was going to be dismissed. 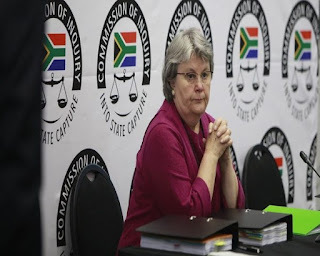 Hogan is testifying on Tuesday before the State Capture Commission of inquiry , and says she was requested to go to the official home on the 31st October 2010 where she was met by the then president Zuma and ANC secretary Gwede Mantashe. Hogan says knowing that she declined the president’s offer to stop the process of appointment of a new chairperson for SAFCO, a forestry company, she knew that she would be reshuffled by the president. Hogan says at the time she also declined the offer of being redeployed and also resigned as member of parliament. On Monday she told the commission she was under enormous pressure when appointing Siyabonga Gama as Transnet CEO, saying she was labelled as an anti-transformation racist. Hogan says former president Zuma would not hear of any candidate besides Siyabonga Gama to be appointed as Transnet CEO. She says Zuma told her what to do although there is no envisaged role for the president in the appointment of the board and CEO’s in state-owned enterprises. She says Transnet board had recommended Sipho Maseko as CEO when former CEO Maria Ramos left in 2009 because Maseko is well-schooled in all aspects of governance and he has integrity.